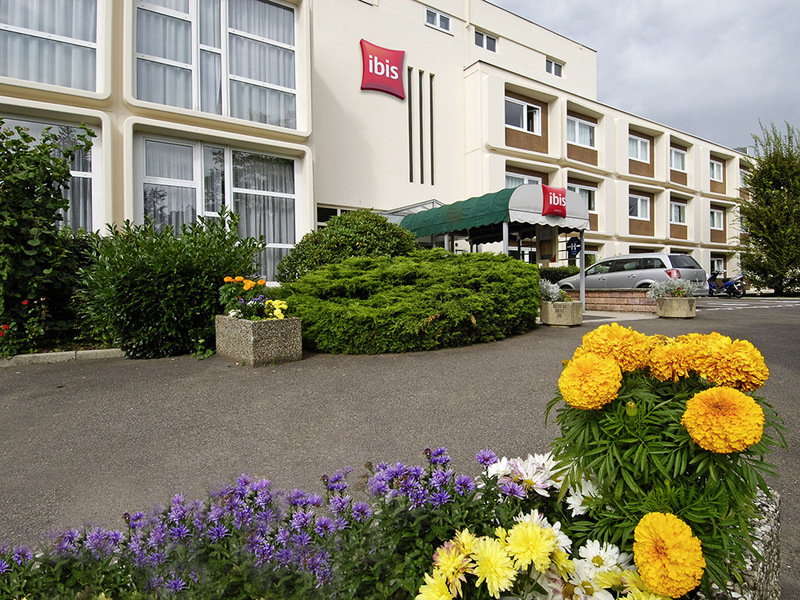 The ibis Belfort Danjoutin hotel is 2 km from the centre of Belfort, the Vauban fortifications, and Bartholdi's Lion of Belfort and 23 km from the Le Corbusier chapel in Ronchamp. Just 3 km from the Aria-Novotel convention centre and the Andelnas Exhibiti on Centre, the hotel proposes 80 air-conditioned rooms and 3 meeting rooms for booking. It contains a restaurant, a bar open 24/24, a terrace and a swimming pool. Wifi Internet access for guests on business trips. Free private parking. Five minutes from the "Lion of Belfort" and the Vauban fortifications. 23 km from Le Corbusier's Chapel at Ronchamp.